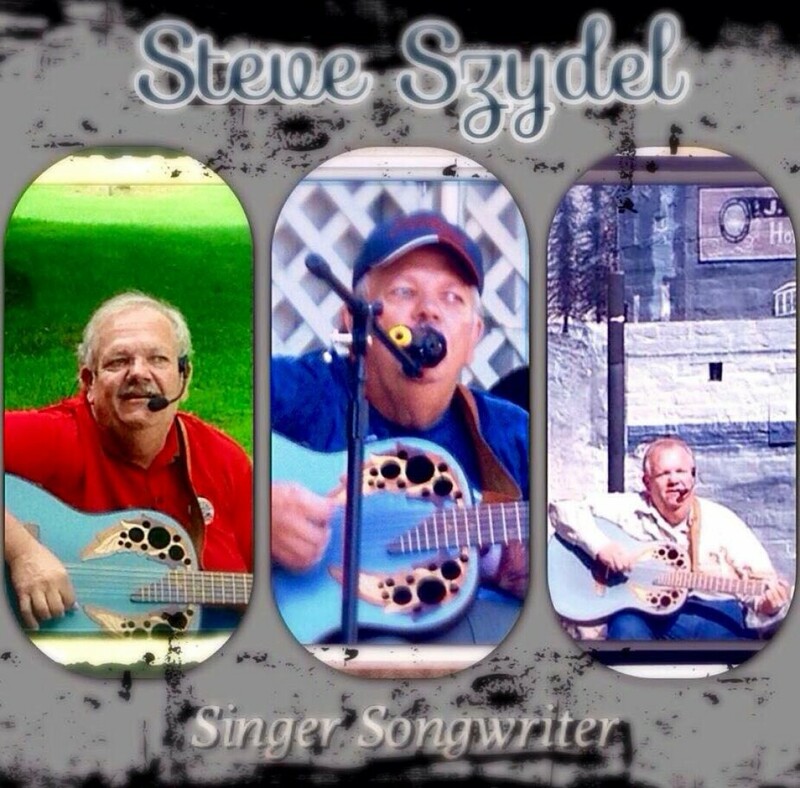 Chippewa Valley Singer-Songwriter Steve Szydel makes his first appearance at Caffe Tempo. Steve will be performing only his original music tonight. Come down to The Phoenix Park Neighborhood, catch his performance then admire the lighted bridge.